2019 Retirees! Please send us your info so we may honor you at the All-Star Party. 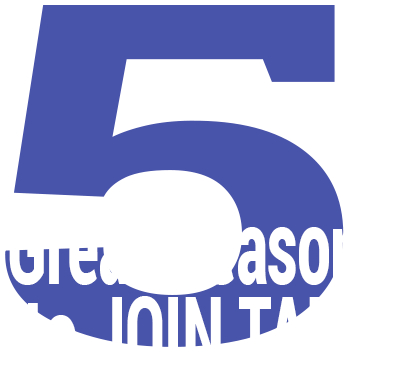 TALB's Associate Member program gives you a new way to show support for LBUSD educators. TALB members receive access to classes, workshops, tools, resources and opportunities for collaboration to help you stay professionally current in your field. Automatic and voluntary money-saving benefits include special life, disability, auto and home insurances plus special discounts. Exclusive representation on contract enforcement, salary and benefit negotiations and work conditions. Members and their dependents are eligible to apply for many scholarships for colleges and continuing education. TALB provides attorney referral on work-related matters as well as personal legal matters.